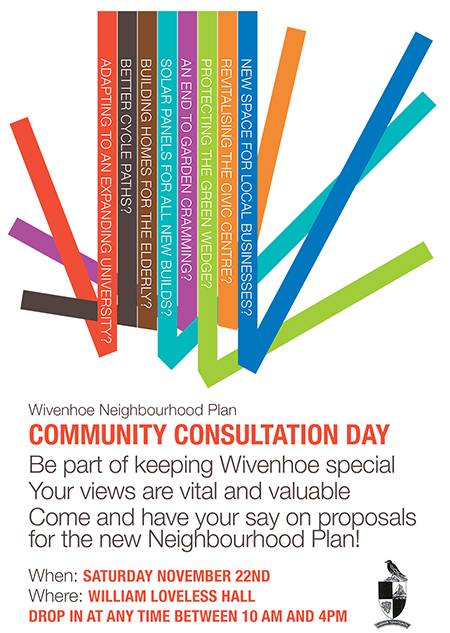 On Saturday 22 November the steering group will hold a consultation day at the William Loveless hall, 85-87 High Street. 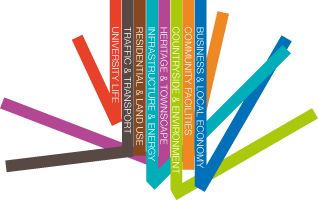 The purpose of the consultation is to enable the community to comment on the proposals that the working groups have brought forward for inclusion into the draft plan. This is the first consultation. Afterwards, residents’ comments will be studied and, if possible and necessary, the proposals will be amended. A second consultation will then follow in due course. The involvement of residents is crucial for this stage of the Plan project; the Independent Examiner must be satisfied that the whole community had an opportunity to make its voice heard and that comments were taken into account.